Mike’s passion for the sacred plant spans decades. He quickly realized that cannabis could be used as a vessel to bring uniquely diverse groups together. His curiosity created a desire to educate himself about this ancient plant. Michael studied horticulture at Richland Community College while growing cannabis for the first time in his attic in 2000. He then put himself through college at California College of the Arts with the help of a scholarship. While in art school, he found other people who also shared a passion for cultivating cannabis. He studied under friends and colleagues who had vast experience in cultivation and who so happened to have some of the best genetics in the bay area; worthy of notation was the original Chem Dog aka Chem 91’. After many years of cultivating and selling medical cannabis, this team advanced from some very small spaces to a large warehouse space and in collaboration with Loud Seeds grew the Headband hybrid, which took 1st place in the Northern California Cannabis Cup in 2013. The following year, a colleague and Mike founded IC Collective in Oakland, CA and entered Chemscout, which also took 1st place in the Northern California Cannabis Cup in 2014. The award-winning duo also collaborated on a strain for Sublime’s album “Sirens” in 2015. 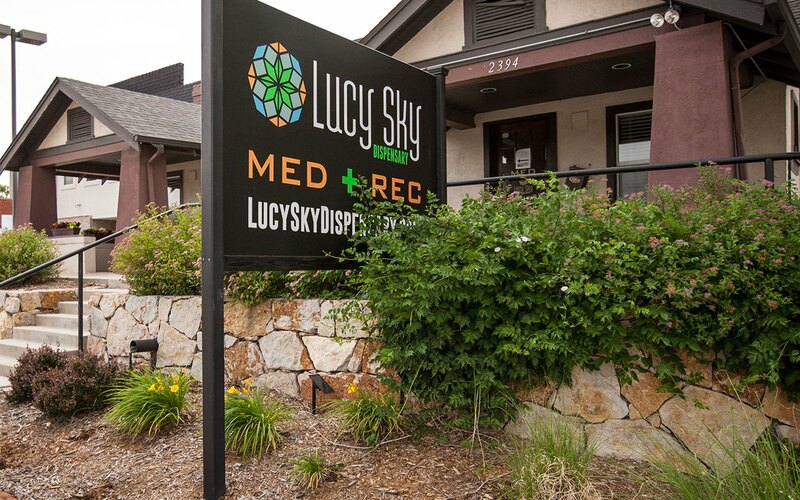 In a desire to improve his business acumen, he took on the new task of operating the cultivation facility for Loud Seeds before progressing to his new home in Colorado with Lucy Sky in August of 2017.